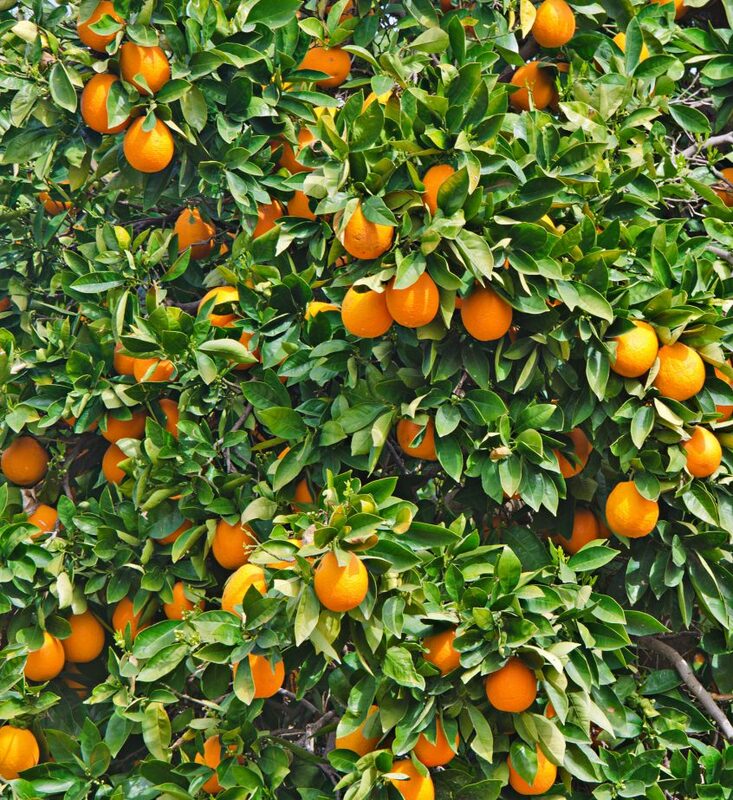 Two University of Florida Institute of Food and Agricultural Sciences (UF/IFAS) professionals spoke at the recent Cold-Tolerant Citrus Production for the Southeastern Coastal Plain event about the current state of the industry. UF/IFAS entomologist Xavier Martini said he has seen growth in interest for cold-tolerant citrus between 2016 and 2017. He also said he has seen an increase in the number of acres planted in Quincy, Florida. The Asian citrus psyllid, the vector of HLB, has not yet been detected inland in north Florida or south Georgia. Due to the issues HLB has created in other places, inland growers are preparing for the worst. However, Martini said existing HLB research has given growers more tools to face this disease. Peter Andersen, UF/IFAS professor of horticulture, discussed the possibilities for diversifying cold-tolerant citrus crops. Click here to read more about these opportunities. Andersen also discussed the issues that winter weather can have on crops. Some crop damage is not visible right away to growers. In some cases, there are early indications of freeze damage, which can come in the form of singes on new growth or on leaves. Harsh damage can cause trees to die within a few weeks of the freeze. However, Andersen warns that some types of damage may have no warning until the spring. Both UF/IFAS professionals are scheduled to speak at the 2018 Panhandle Satsuma Workshop. 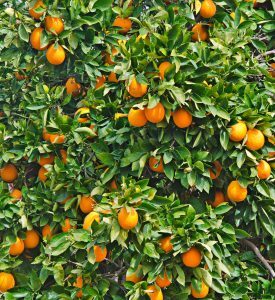 Growers interested in the latest information on cold-tolerant citrus can find more information about the event here.